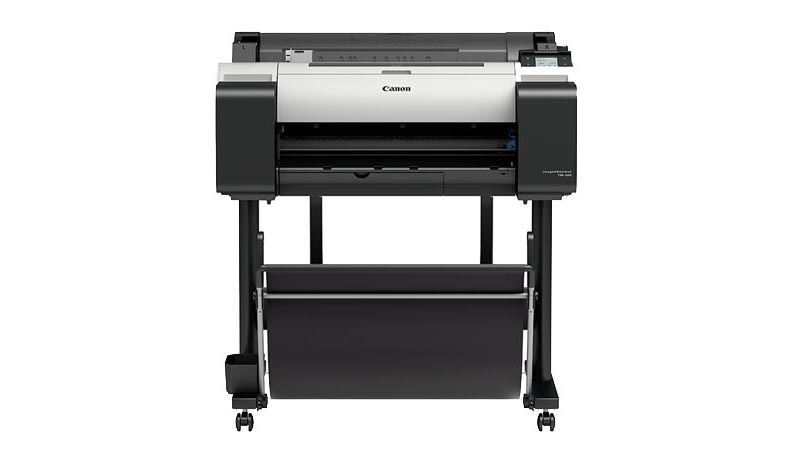 The TM Series is redefining what a Large-format printer is capable of. The TM-205 printer is not only ideal for printing technical documents, CAD drawings and GIS maps, but also posters, signage and displays with the use of Canon’s LUCIA TD water resistant pigment ink. Built with Canon developed technologies the TM-205 has a 5-colour LUCIA TD pigment ink, PF-06 print head, L-COA PRO image processor, along with a clear, intuitive operation panel and is nearly 60% quieter than previous models – Plus there is a host of creative workflow software included.